Home/Features/Is the Overwatch Cereal Any Good? An Unnecessarily Scientific Analysis of Lucio-Ohs! We take cereal very seriously here at Fanbyte dot com. We estimate that the delicious, sugary grain product comprises anywhere from 10-20 percent of our diets on a daily basis. There is absolutely no room to compromise on flavor. If, say, a video game publisher decides to produce a novelty cereal as a real product you can actually eat… Well, they best bring their A-game. So let’s just cut straight to the point. We bought some Lucio-Ohs — the real-world cereal based on the fake product from Overwatch, branded after the roller blade-wearing support class, Lucio. Then had an actual Food Scientist run a test to compare Lucio-Ohs, Fruit Loops, and Apple Jacks to see if the our favorite skating DJ’s cereal holds up to the top dogs of fruity, hoop-shaped children’s cereal. Have you ever tried to get an open office to cooperate in a scientific experiment? We did our best to use actual sensory analysis techniques: like minimizing outside influence, using a double blind trial, testing multiple similar cereals, and more to lend some scientific cred to this deadly serious experiment. Participants were led to a meeting room devoid of any distractions and asked to taste three different bowls of unnamed cereals. Bowl order was randomly chosen, of course, with only a number to identify which bowl was what cereal. Meanwhile, Lucio-Ohs seem to bridge the gap. 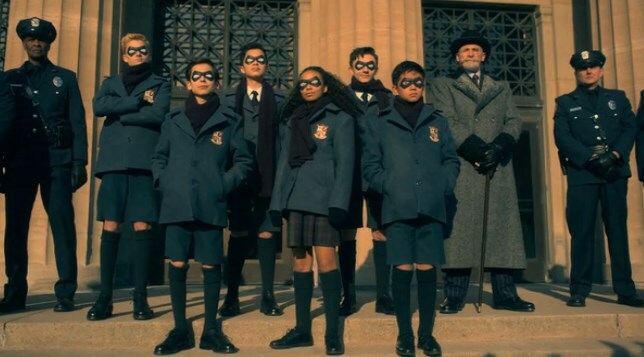 They are predominantly described as “pleasant,” “sweet,” and “diluted.” Put another way, you might say they are inoffensive — neither bland nor overpowered by the saccharine taste of cereal that skews younger. 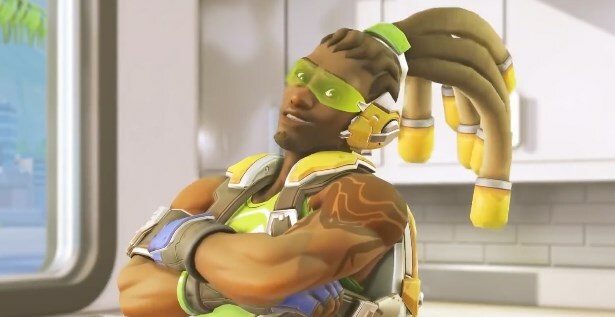 In a way, the cereal is almost like Lucio himself; it’s never bad to have him on your side, but his presence isn’t felt as dramatically as other support characters. The difference in sweetness is interesting. 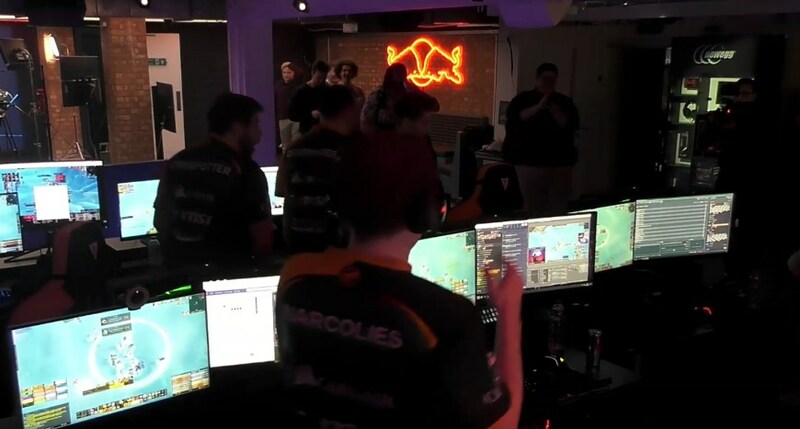 Lucio-Ohs have exactly the same sugar content (10g) as Apple Jacks and Fruit Loops, but tasted significantly sweeter to participants. The Overwatch cereal also elicited fewer of the “bad” flavors typically associated with cold cereal (Salty, Sour, and Bitter). That’s largely thanks to vanilla acting as a “masking” flavor. 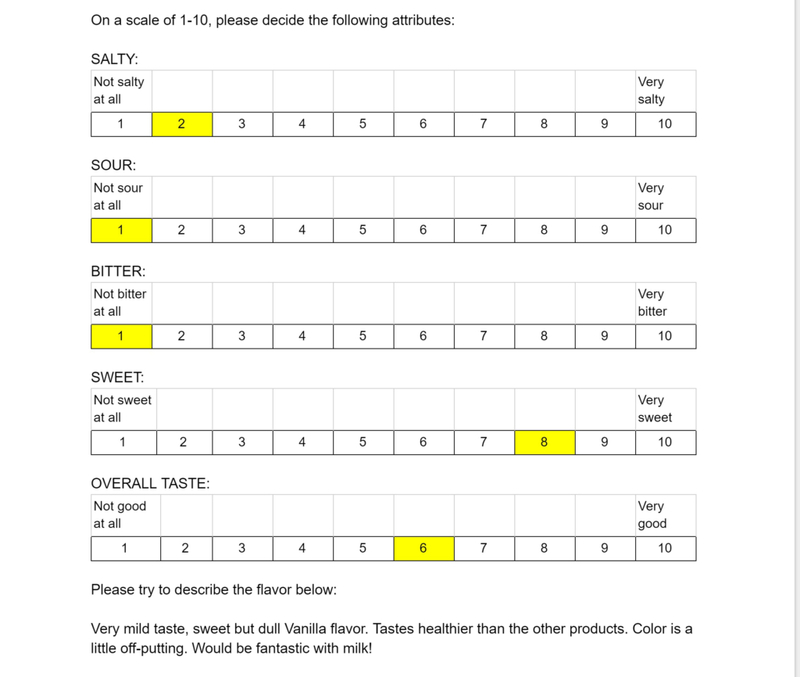 Vanilla tends to decrease the effectiveness of acidity and bitterness in flavor profiles, which could have caused the decreased Bitter/Sour/Salty scores. 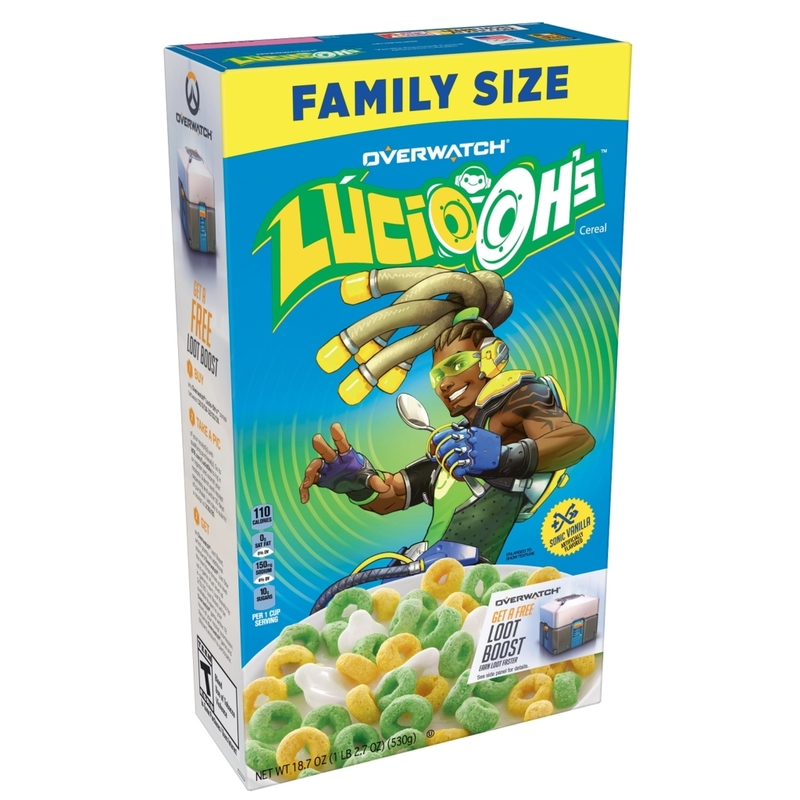 Lucio-Ohs, perhaps surprisingly, taste just as good as the top cereal brands! At least that’s what our coworkers think. They’re worth trying if you like milder tastes (vanilla) over synthetic fruit flavors. There are still some noteworthy drawbacks, though — especially if you’re sensitive to artificial flavorings. Vanilla is also a very underutilized flavor for kids. Cereal companies tend to think young people prefer bright colors and sweeter flavors (or at least that parents and guardians assume that’s what kids like). So artificial fruit and sweeteners, such as honey, go into most child-oriented cereals. Most “adult” alternatives (Special K, Fiber One, etc.) have duller flavors. In this case, vanilla acts like a bridge between adult and kid flavor profiles — which is perfect for the family friendly Overwatch.